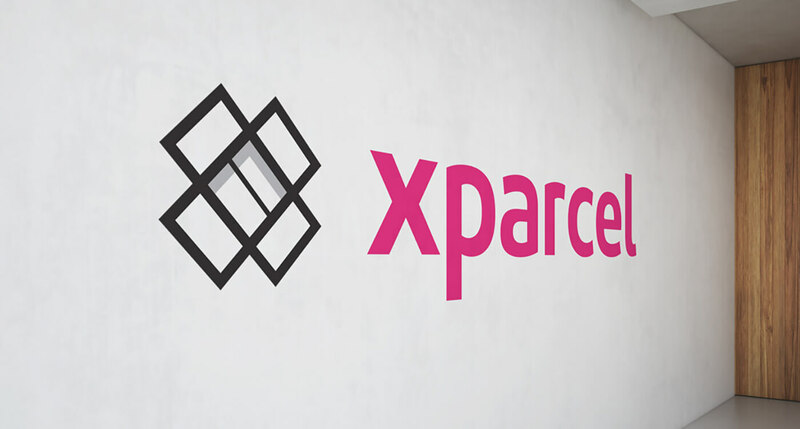 Xparcel are a delivery company that only deliver when you're in. 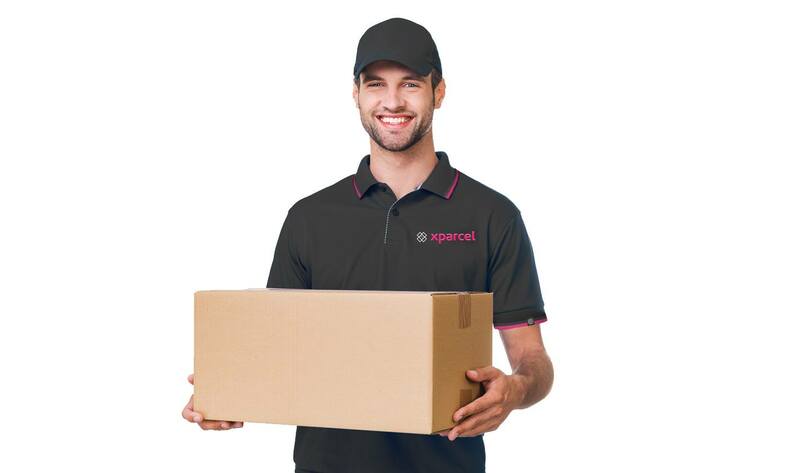 Instead of wasting time at home waiting for your parcel, Xparcel can deliver to you almost anywhere! Be it at a friends house, work or even a cafe. 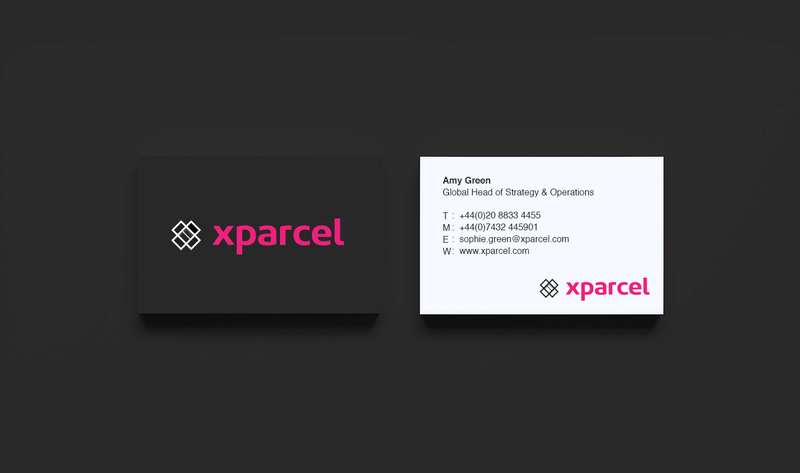 Robust Design worked closely with Xparcel to create everything from branding to digital media. 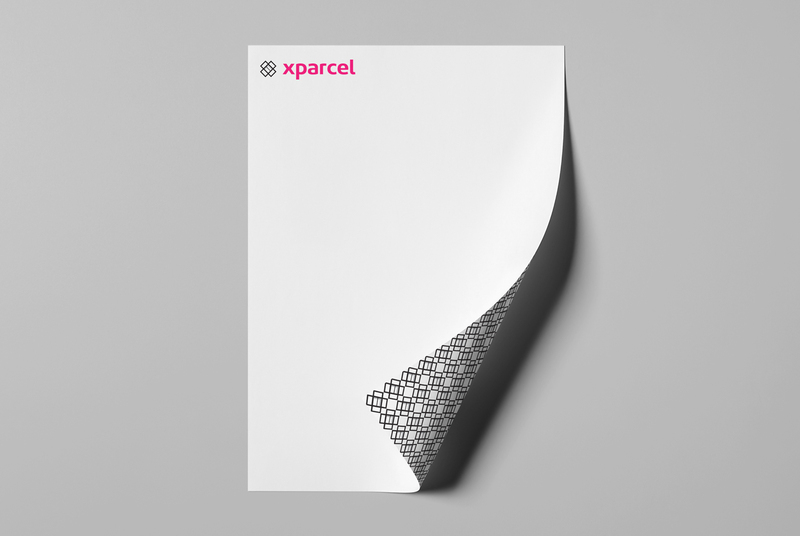 We incorporated the box into the letter X as well as a symbolised opened parcel. 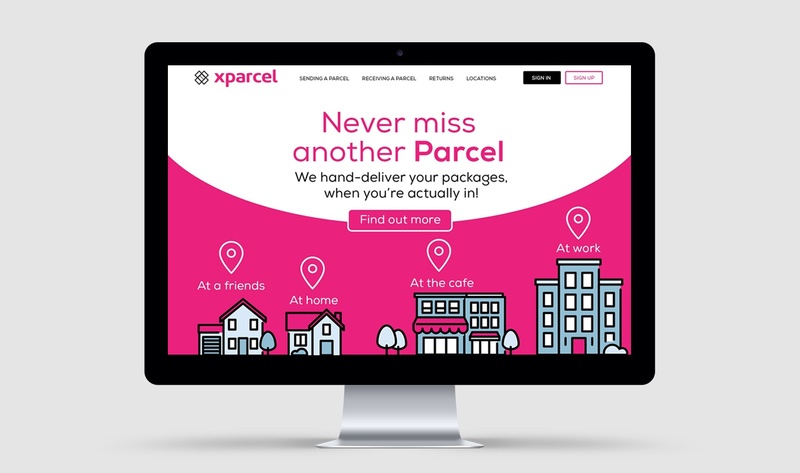 The parcel concept was taken from their original idea of thinking outside of the box.